Though I sold this to a friend and trusted them with it, it was not long before “The Nimbus 64” ended up in the bottom of a closet, covered in sheet rock dust and every button inside the casing itself. It appeared that shortly after it was sold, the buyer let their little cousin use it and well…it wasn’t kid proof. What a mess and I wish I had a picture for it. 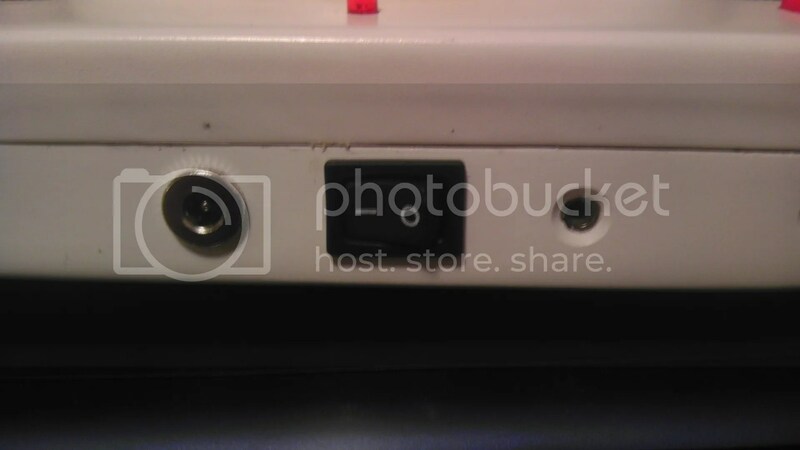 But the cart slot was loose, the c-buttons were gone, the power switch was bent and the LED was pushed through the case. The first thing I did was to remount all the buttons. This time using superglue on the tacts themselves and mounting the spacers more securely. This stopped the need for the mounting holes to keep the buttons from rotating. Once remounted, the buttons felt great and sturdy. The second thing I did was to replace the delicate slide switch with a much more rugged SPDT Rocker switch. 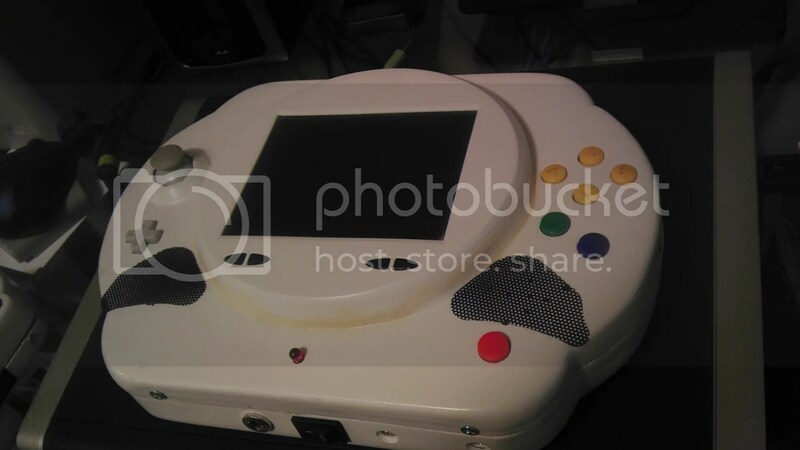 It was a bit bigger though on the inside so I had to move the controller back a bit, but to do that I had to cut the hole where the memory card port comes out. Not a biggie, I just patched it up quickly so the electronics didn’t show as much. After rewiring the buttons, screen, batteries and control stick, I took out the old screws and tapped a 6-32 hold in the sides and into the inner lip of the casing. This allowed me to use the case itself to hold it together and it held much much tighter and felt more secure. Small improvements but made the system playable again. Buyer should be happy to have it back after nearly a year of no use!